What would you do for $50,000? Jump on a game show? Sit glued to Sunrise each morning and hope when the cash cow calls it's your phone that rings? If you’re a brewery owner, how does doing a bit of paperwork then buying some equipment you need sound? The potential of government grants to help breweries raise extra money – and their underutilisation by brewery owners – is something raised previously in an article discussing the business of beer. Grants for small businesses can come from each level of government and can be based on who you employ, tourism benefits or sustainability. And they're out there for brewers. Hamish Burns is an efficiency consultant from Hacen, a company that helps businesses reduce costs by finding savings in areas that few people have time to focus on. As both a sustainability nerd and a beer nerd, Hamish's job sees him advise breweries on how to minimise their impact on the environment. Hamish says any brewery owner who has complained about the level of excise tax they’re required to pay to the government better also be paying attention to grant funding. “To have an opportunity to be able to claw some of that back from the government I think is really exciting,” Hamish says. So where should breweries focus their energy and how? Currently, Sustainability Victoria has up to $50,000 in funding available for individual businesses for projects who are able to improve their gas efficiency. It’s a co-funding grant, meaning if you’ve got a project that will decrease your gas use and it costs $100,000, the government will pay half. 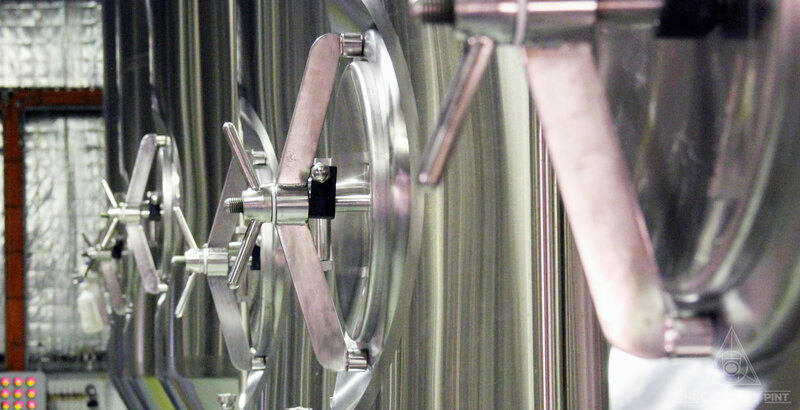 To be eligible, a brewery needs to have public liability insurance, spend more than $20,000 per year on energy and rely on gas as a core part of their business. That would include a lot of Victorian breweries but Hamish says it seems few of those that could apply do. “Grants are certainly not well marketed, so you have to be proactive to be across what they are,” he says. "There’s paperwork, forms and checklists but, given the size of the prize – it’s up to 50 grand – it’s worth going through that. The application window for these particular grants closes on September 28 and, after that, the Victorian government enters caretaker mode before the state election on November 24. A change in government could easily see focus on where money is spent switched elsewhere. The types of equipment a brewery for which a brewery could receive grant funding are also particularly broad. It might be a new boiler than improves production capacity, a centrifuge that leads to a more stable beer and reduces the need for high energy pasteurisation, or a solar thermal panel that cuts the need for gas heating. “As long as you can create a business case, a lot of breweries would have projects they want," Hamish says. "It doesn’t take too much thinking but you do need to frame the environmental benefit." He suggests any brewery owner unsure of how to better understand ways they can cut energy use should check in with the US Brewers Association’s website, which contains a range of sustainability guides anyone can access. 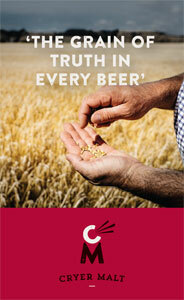 “The Brewers Association sustainability guides provides tonnes of information on the opportunities,” he says. “If you are unsure of what opportunities there are to improve your boiler or anything else, those are a good starting point for anyone looking to investigate their options." In Australia, between 2015 and 2017, gas prices on the national energy market (which covers the entire country other than Western Australia) more than doubled and they aren’t likely to go down any time soon. Sustainability Victoria has other grants available for small businesses that are also closing at the end of this month. You can find out more about them here.